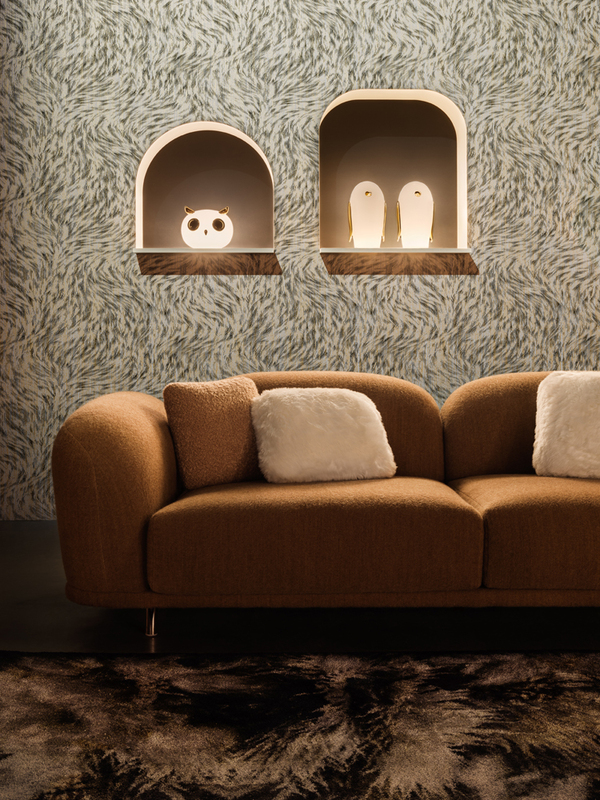 The Noot Noot from Moooi comes from the charming Pet lights collection. 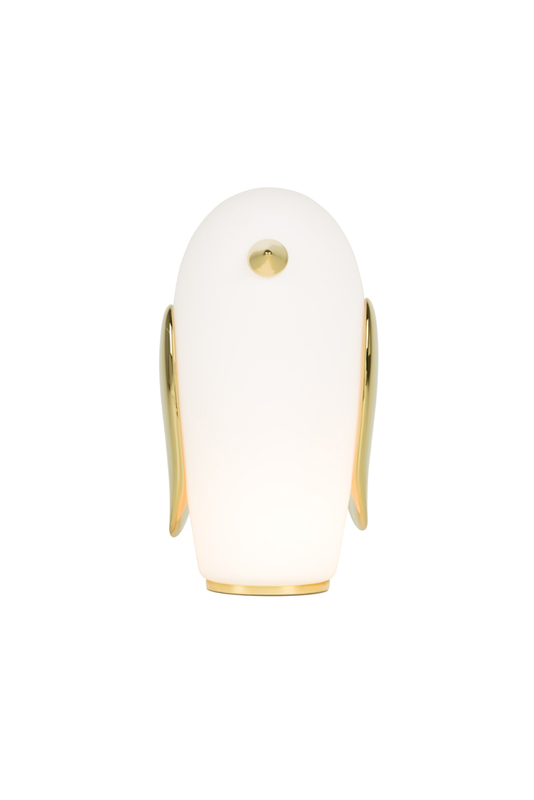 This quirky table lamp has been designed and structured to resemble the persona of a Penguin. 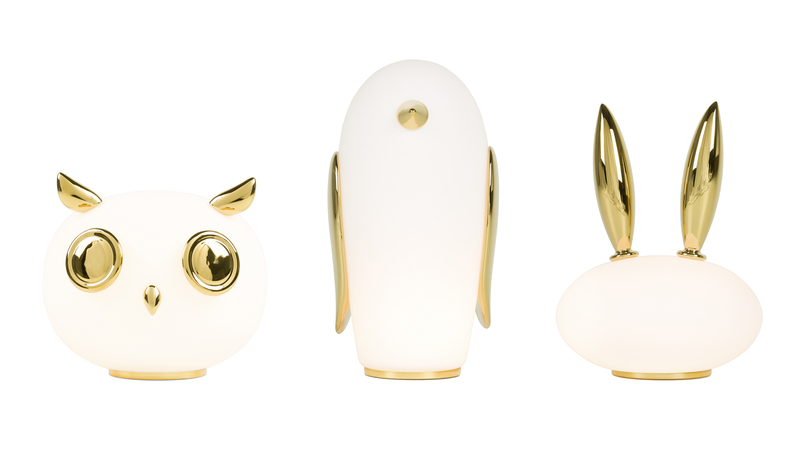 An innovative and playful design, crafted in glass in porcelain with gold plated features, giving it a decorative touch. 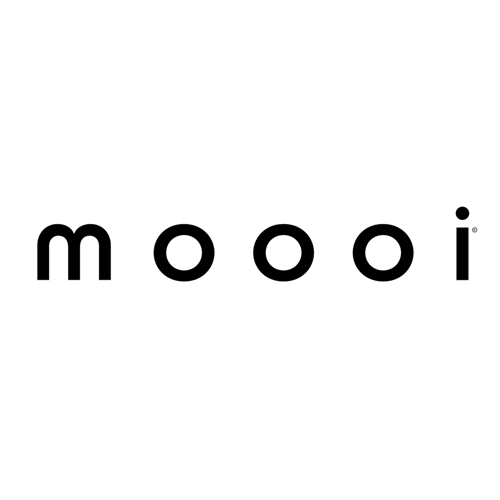 This lights emits a heart warming glow, that brings the characteristics to life.